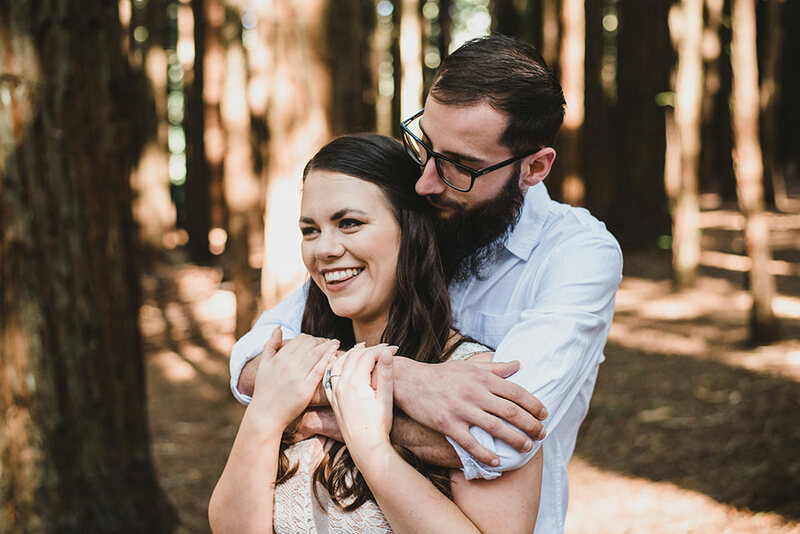 We’re back again to Redwood Forest for another engagement shoot amongsts those towering redwood trees. 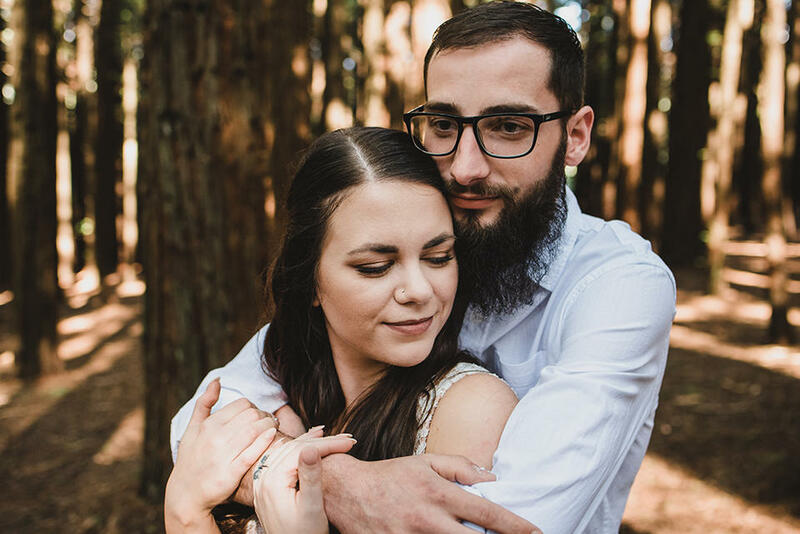 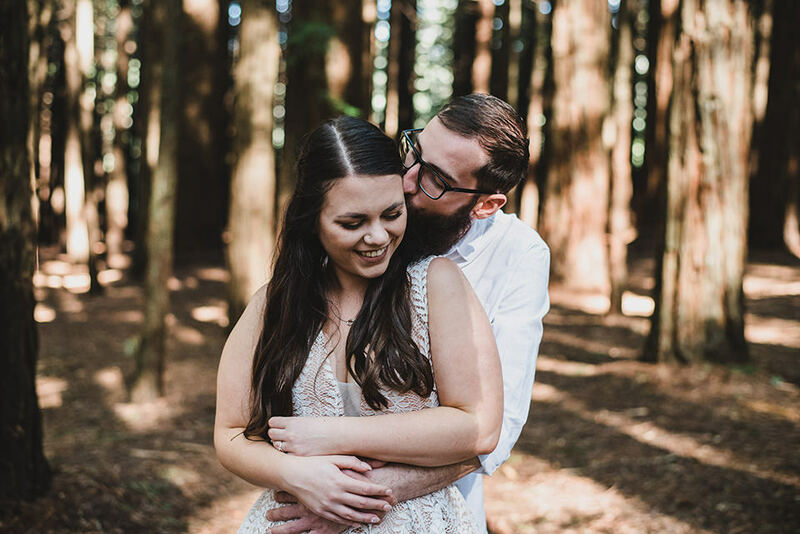 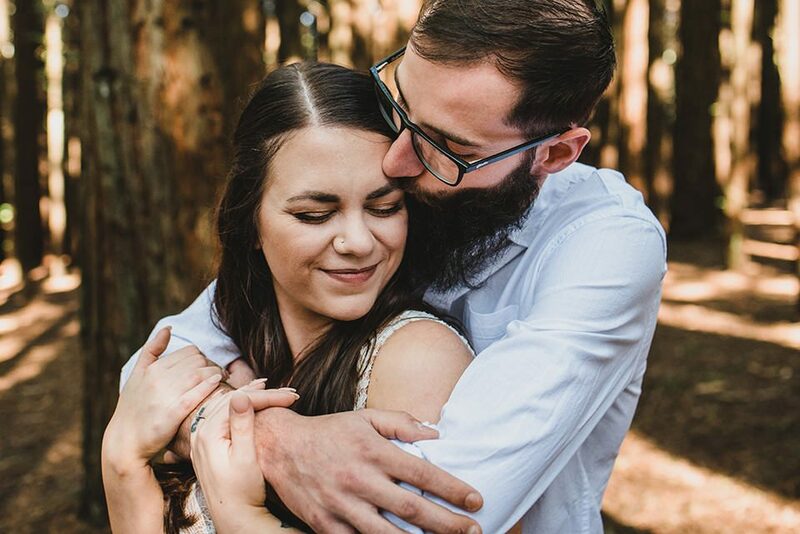 Once Hayley saw a few of the pictures we shared from Megan & Paul’s Redwood Forest session, she fell in love with the location too and insisted we shoot there. 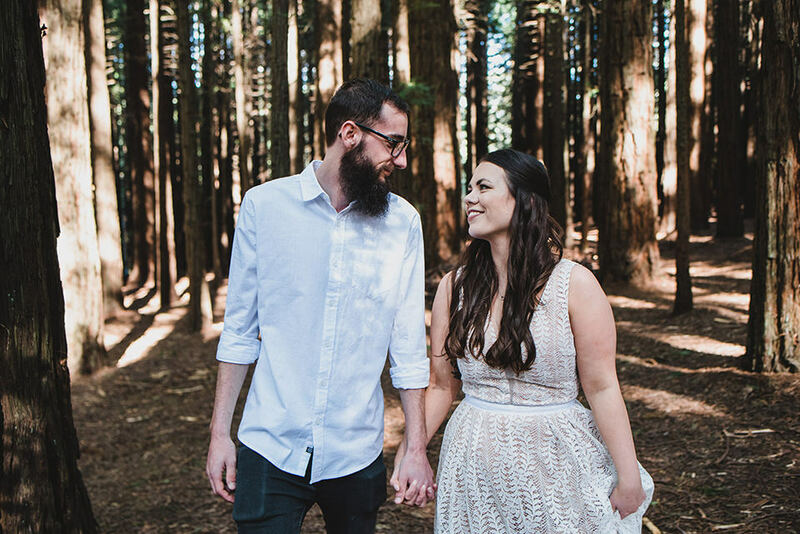 Totally fine with us, we love the place, it’s definitely one of the radest locations out in the Yarra Valley. 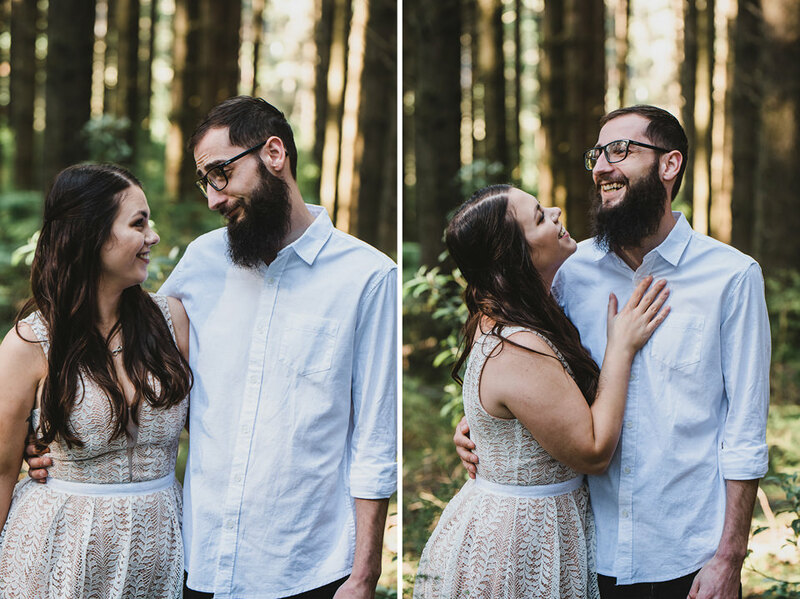 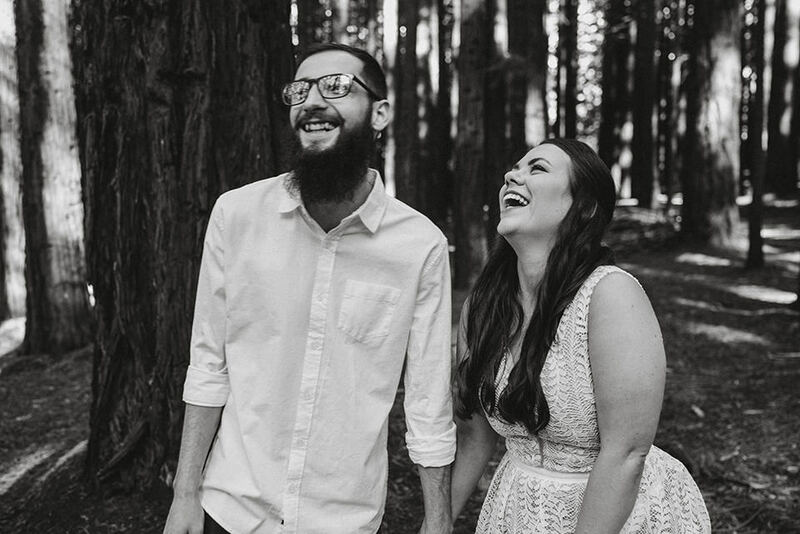 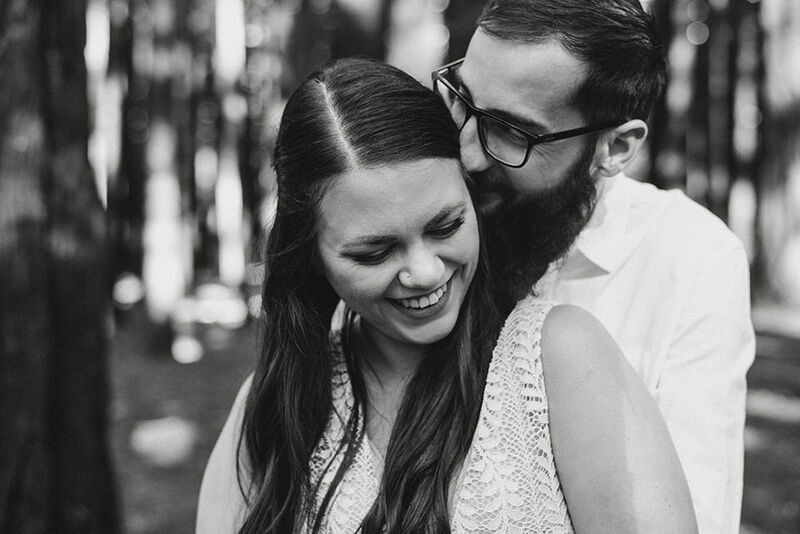 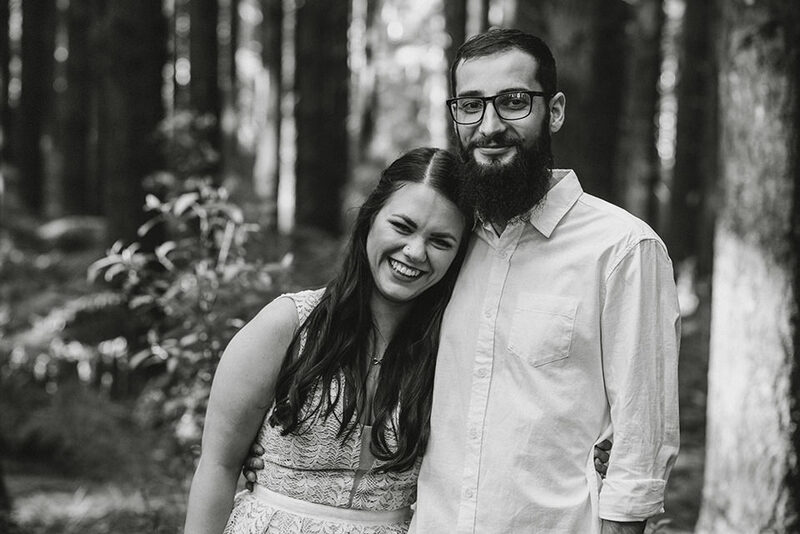 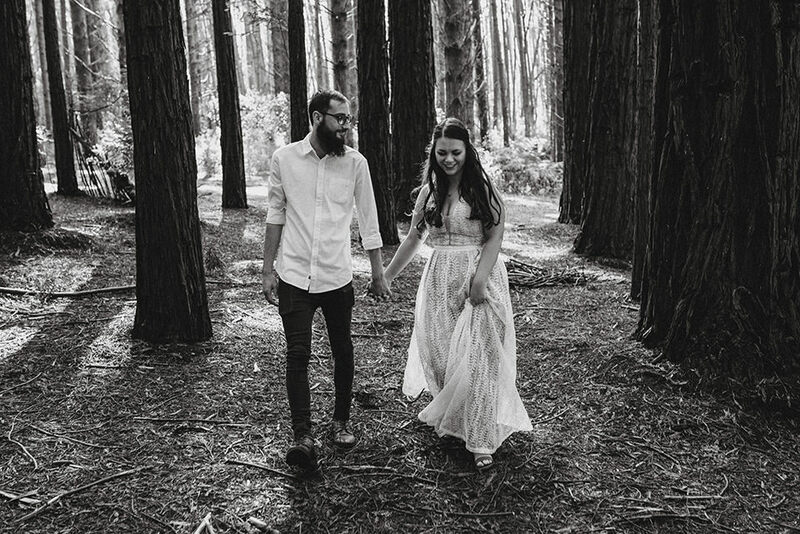 Here’s a few of our favourite photographs from our Redwood Forest engagement shoot with Hayley & Nick.